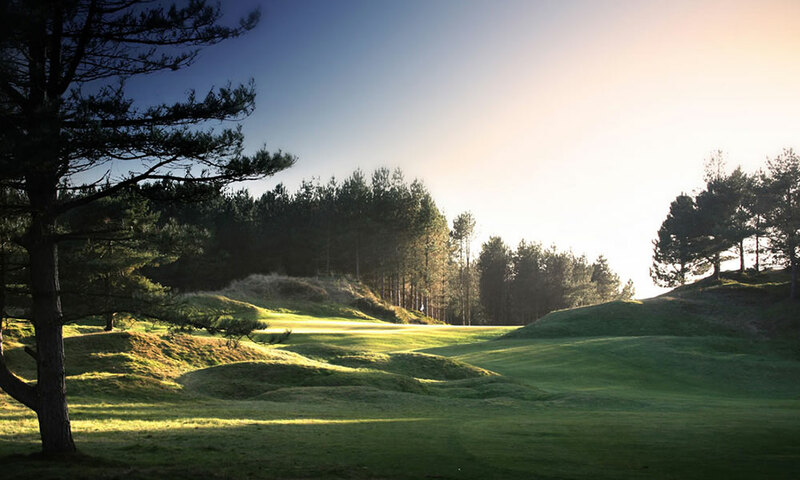 Founded in 1896 and originally redesigned by both Willie Park and James Braid, Formby Golf Club is one of the most memorable courses in the British Isles. A traditional links course of charm and elegance situated close to the shoreline of the Irish Sea. 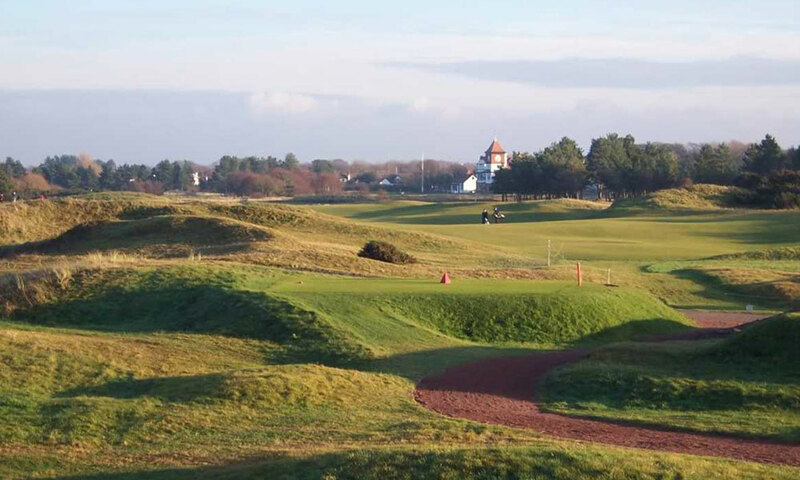 The terrain ensures that accuracy is always at a premium with heather protecting much of the rough and caution is definitely required whether playing off the tee or in approaching the well protected greens. 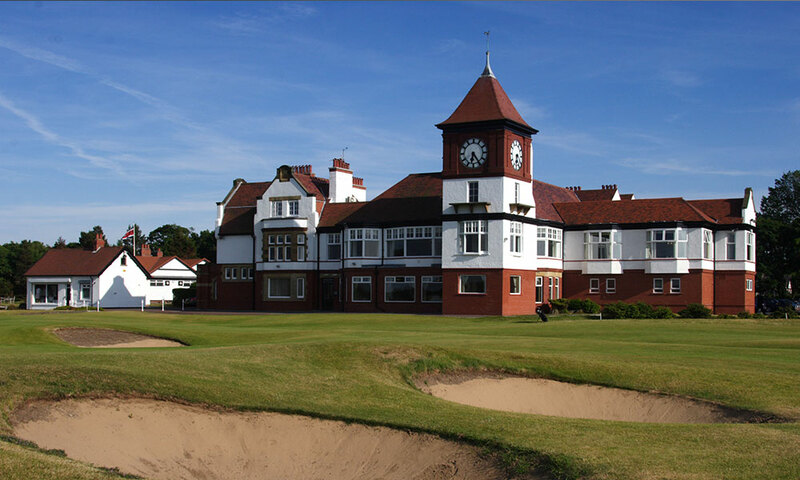 Lengthened to over 7000 yards for Championships, The club has a distinguished record of staging many major Amateur events including the British Amateur Championship on several occasions and The Curtis Cup in 2004.